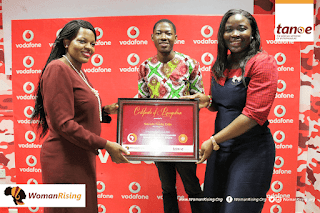 Vodafone Ghana CEO, Yolanda Zoleka Cuba, receives "WomanRising" Top Corporate Women Leaders Award. 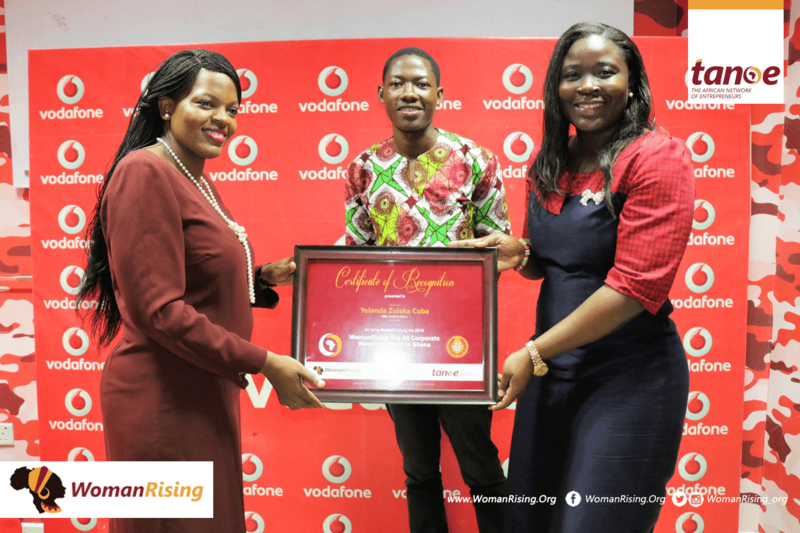 The award puts her among 2016 Top 50 Corporate Women Leaders in Ghana. 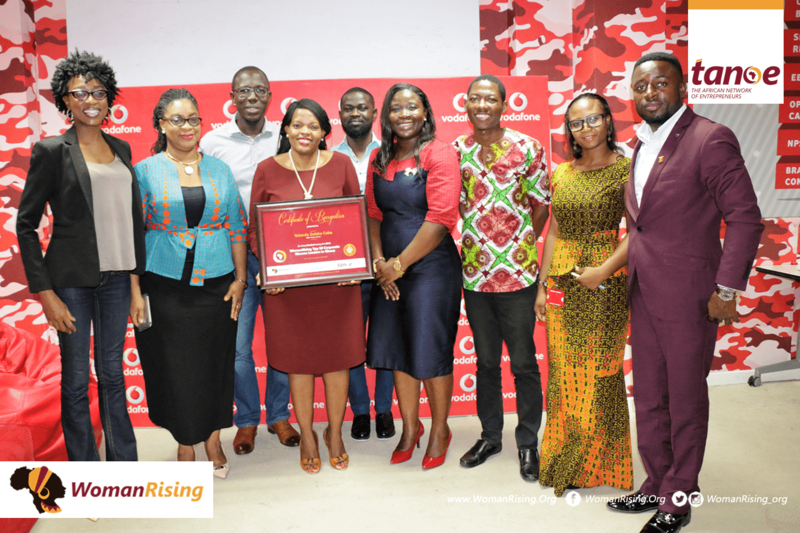 The ranking which featured 50 of Ghana’s leading corporate women leaders in both public and private sector was held in 2016 to recognize the contribution of professional women in the development of Ghana’s economy and job creation. The ceremony which took place at Vodafone Ghana’s headoffice with her management team members present, was presented by the COO of The African Network of Entrepreneurs (TANOE), Alice Larkai and head of Research, Prince Akpah. 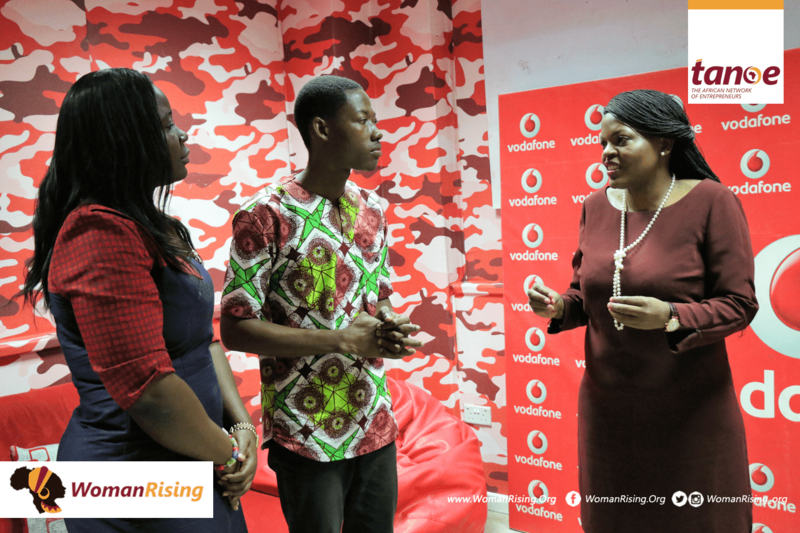 Yolanda joined Vodacom Group in November 2014 as Strategy and New Business Director. She previously worked as Executive Director, Strategy & Business Support at South African Breweries Limited (‘SAB’) and as Group CEO of the publicly listed Mvelaphanda Group. 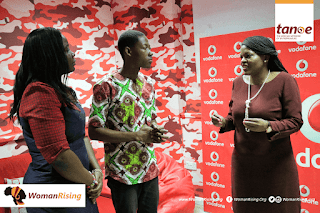 She was appointed Chief Executive of Vodafone Ghana in March 2016.